Today, I came across a brand-new red train at Sengendai station. 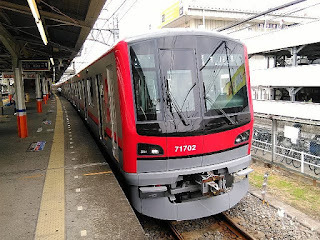 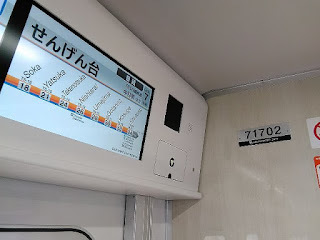 The train is Tobu railway 70000 Series released on July 7th. 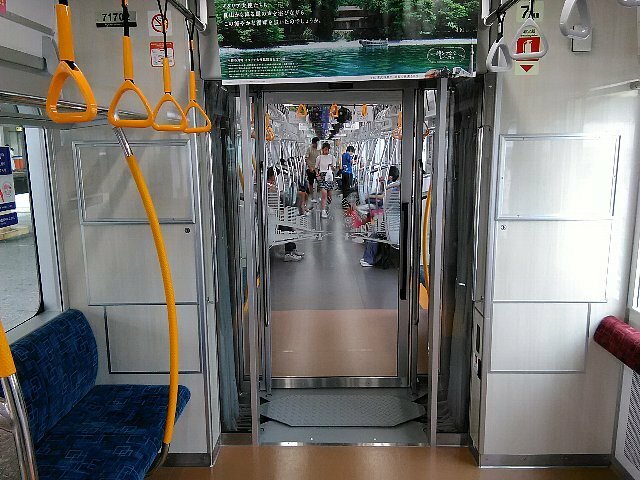 I’m expecting the impression of the Tobu railway will be sophisticated.